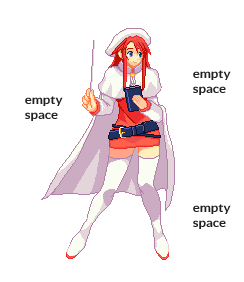 Sometimes when you export a sprite, it is saved with empty space around the Character. If that's your case, read this tutorial about how to reduce it. This option is the easier and faster. Find the upper menu and click over the “Upload” button. In the form, choose the image. Click over “Crop” button and wait until the page reload. Using the dots in the corners, drag and drop them until you reduce the empty space around the Character. Press over the “Crop image” button and wait until the page reload again. Now your image has been cropped. Save it onto your computer. 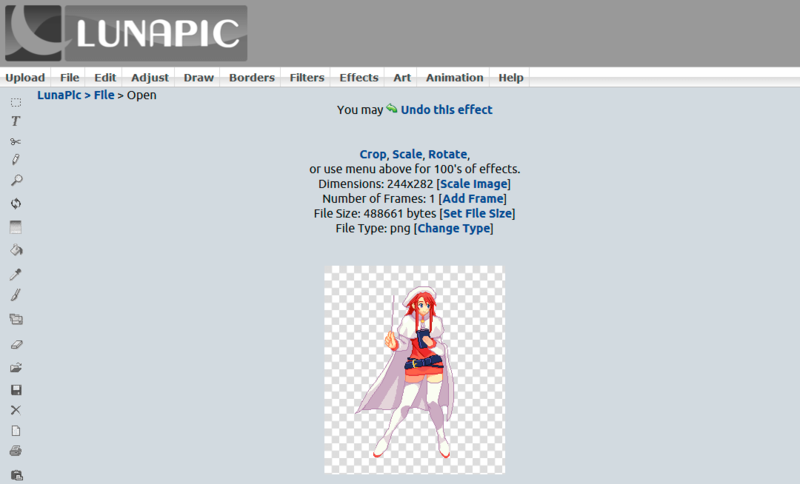 Click over the “Crop tool” button. 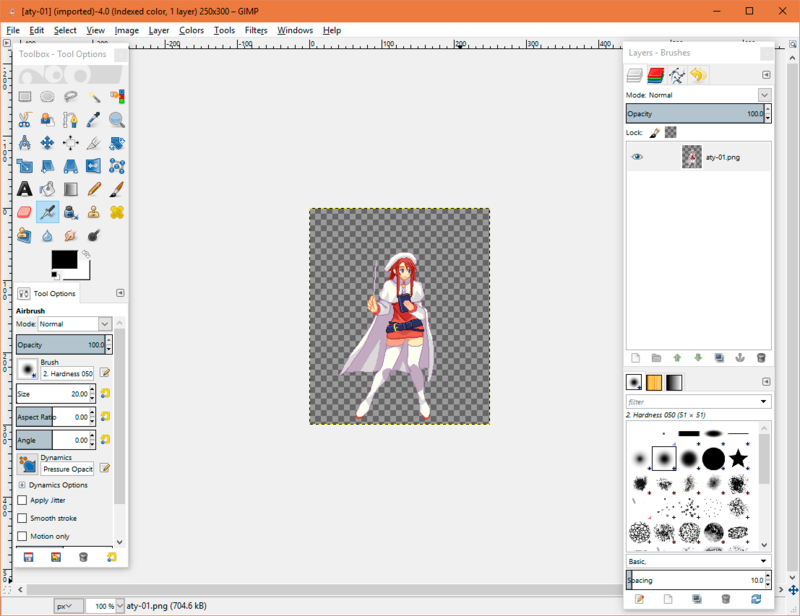 With the “Crop tool” selected, create a rectangle around the Character. You can drag and drop the corners to make it bigger or smaller and modify the shape. 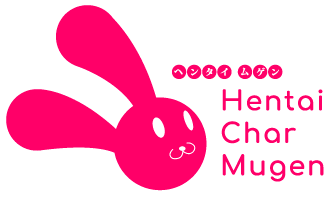 When you finish, left click over the selected area or press Enter button to crop the image. If you don't like the result, press Ctrl + Z and try again. 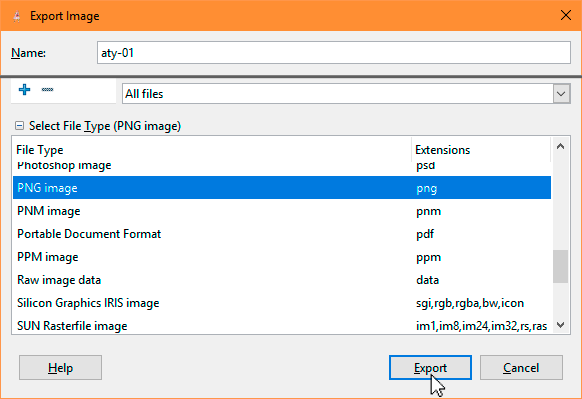 Go to File menu and choose “Export as”. Our image has been cropped and saved!